Glass-Fused-to-Steel tank is the best option for biogas engineering and it has been widely applied in biogas and bio-energy sectors to solve with industrial, agricultural and municipal waste. 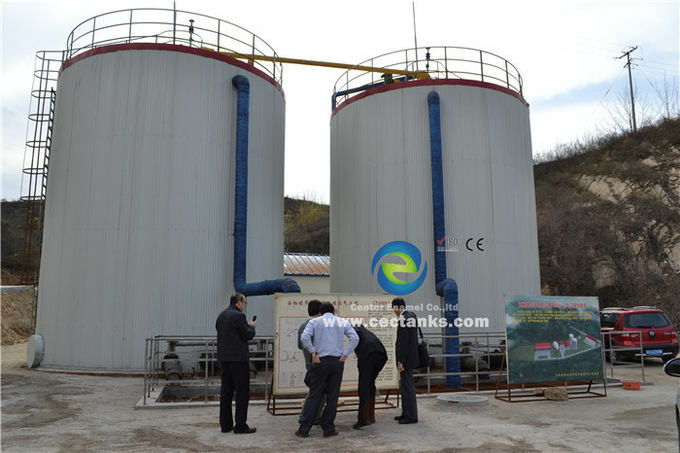 It has been used as anaerobic digester, EGSB reactor, adjusting, fermentation tank, sedimentation, etc. 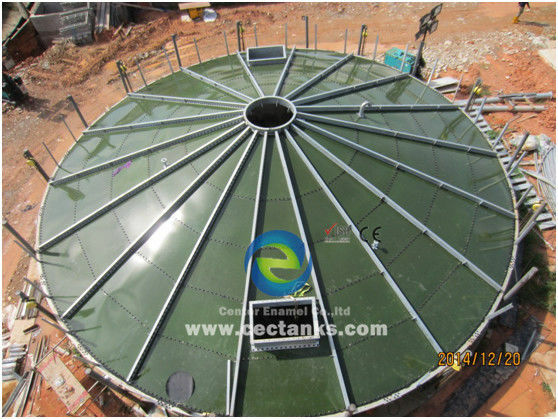 Center Enamel has already supplied many tanks for waste treatment projects in many countries and earned good opinions from our clients. Biogas is a clean and renewable fuel (similar to LPG) that you can make from sludge, slurry, livestock manure, organic waste,etc. Biogas is made in a biogas digester. We call it a digester because it is a large tank filled with bacteria that eats (or digests) organic waste and gives a flammable gas, called biogas. The bacteria in the Gesi550 biogas digester need to be cared for like you would care for an animal. If the bacteria have too much or too little food they get sick. You must feed the bacteria every day with a mixture of food waste and water. 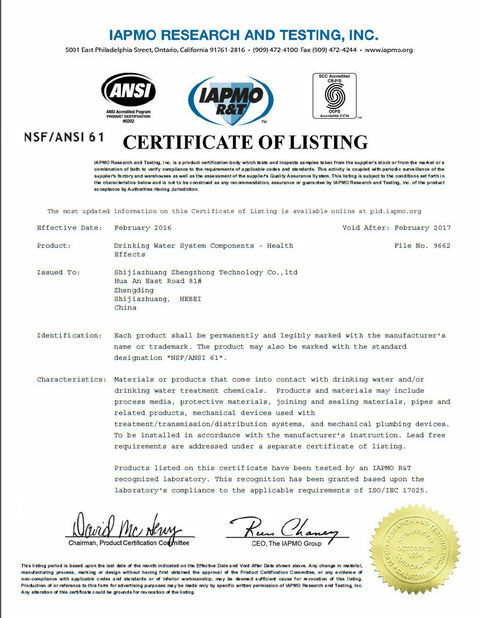 In addition to biogas, the Gesi systems make waste water that is rich in nutrients. This water may be poured over your plants to help them grow. 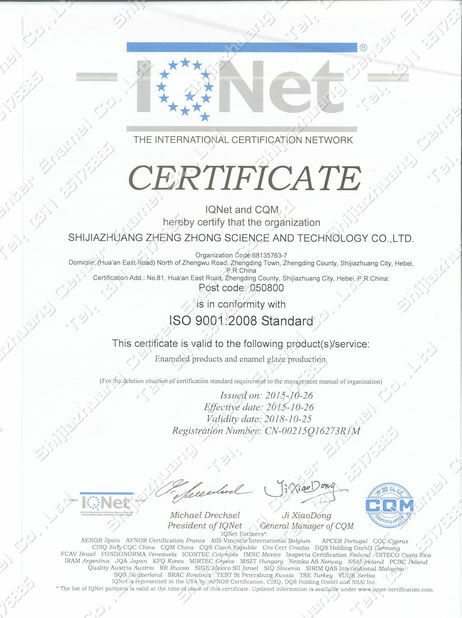 Biogas systems make use of a relatively simple, well-known, and mature technology. 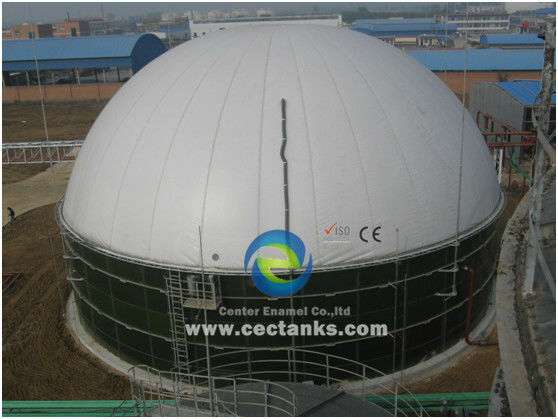 The main part of a biogas system is a large tank, or digester. Inside this tank, bacteria convert organic waste into methane gas through the process of anaerobic digestion. Each day, the operator of a biogas system feeds the the digester with household by-products such as market waste, kitchen waste, and manure from livestock. The methane gas produced inside biogas system may be used for cooking, lighting, and other energy needs. Waste that has been fully digested exits the biogas system in the form of organic fertilizer.